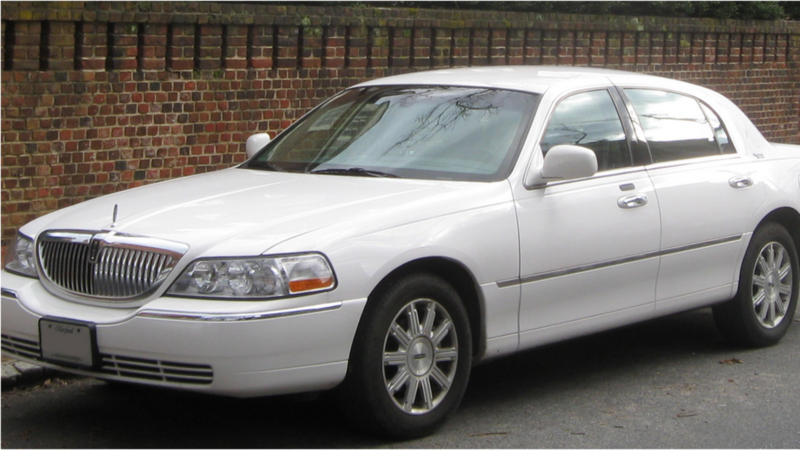 At Call Newark Limo we will do our best to serve you with a smile and take very good care of you and your loved ones. We specialize in caring. We want to give you the service you really want. That means going beyond what one would expect and exceed your expectation.